I've been saying one form or another of affirmations since I was in my 20's. Normally these would be statements I'd written on a piece of paper and read aloud to myself or said in the mirror Stuart Smalley style. I've kept lists of affirmations in my journal, on a bulletin board, on the fridge, taped to the bathroom mirror, and sometimes tucked into my wallet. 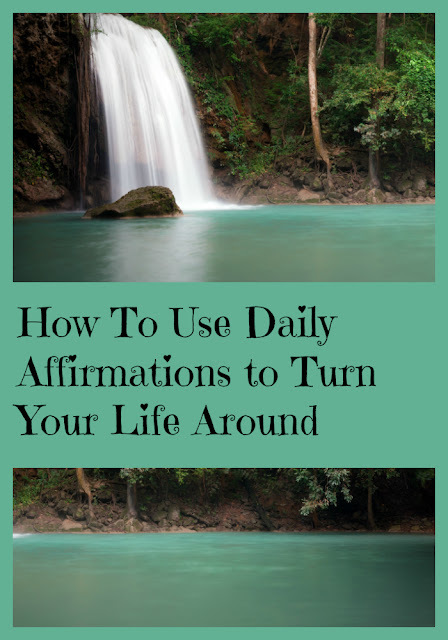 Problem was, it used to be hard for me to keep up an affirmation routine for more than a few days at a time, because of distractions, discouragement, or just forgetting to say them completely for weeks or months at a time. I needed to find a way to easily and effortlessly incorporate them into my daily life, and this is how I did it. You want to find a time when you don't have to put much thought (if any) into something else. I'm a huge fan of multitasking, so I usually listen to my affirmations while I'm doing my 15-minute home yoga routine or while I'm getting ready in the morning. Listening to the recording rather than having to read the affirmations aloud frees me up to simply meditate and let it "soak in." You could also listen to them in your car, or simply rest, close your eyes, and visualize while you listen. I turned my career completely around over the course of a summer by recording some affirmations onto a CD and listening to it every time I was in my car, including for hours and hours on a road trip that summer. I'm a high school teacher, and at the time, the job was thoroughly eating my lunch. I was deeply exhausted, depressed, and anxious about it almost every day, even though I constantly worked to improve my lesson plans, my organization skills, and my confidence. When I wrote my script for the CD, I made it completely over the top. I said things like, "This job has become so easy I can hardly believe it," and "I come home every day revitalized and relaxed." I knew that if the things I was saying on the CD actually came true, it would be a miracle. 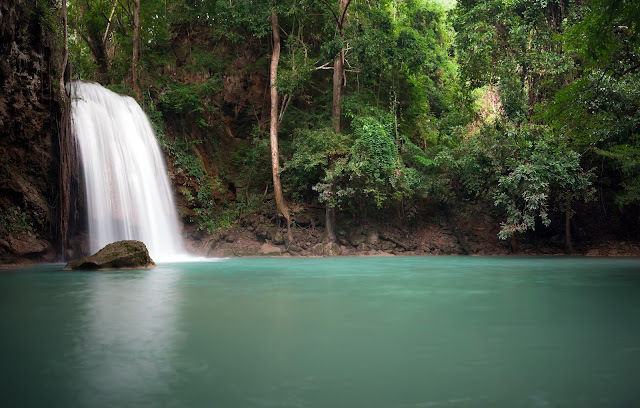 Long story short--when school started in the Fall, things were so different it was incredible, even though I didn't feel I had done much to change myself or my teaching style. And every school year since, the affirmations on that CD have become more and more reality, to the point I can truly say the job is easy for me now. For my "I am" statements, I simply made a list of 25 things I want to be. You can find lists and images of "I am" statements and daily affirmations by doing a quick Google Search on "daily affirmations." I also like bible verses as affirmations, and you can find lists of verses that address specific needs by searching "bible verses for healing," etc. online. Once you get your list or lists, you're ready to record your voice memos. This is for no one but you, so you don't have to get it perfect or be self-conscious. Then, figure out when you can play it back to yourself every day and start doing it. Set yourself a phone alert or calendar event if you find you can't remember to play the recordings. And that's it! This does not have to be a huge project, and the results can be amazing. I've overcome episodes of depression and anxiety, changed my eating habits and slimmed down, healed myself of sickness, and changed the dynamic of hurtful relationships with the help of affirmations. How have daily affirmations changed something specific in YOUR life?